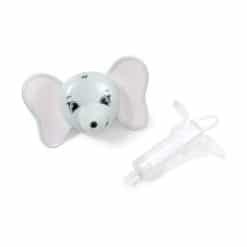 Ava the Elephant Singing Medicine Dispenser was designed to make medicine time easier for both you and your little one. 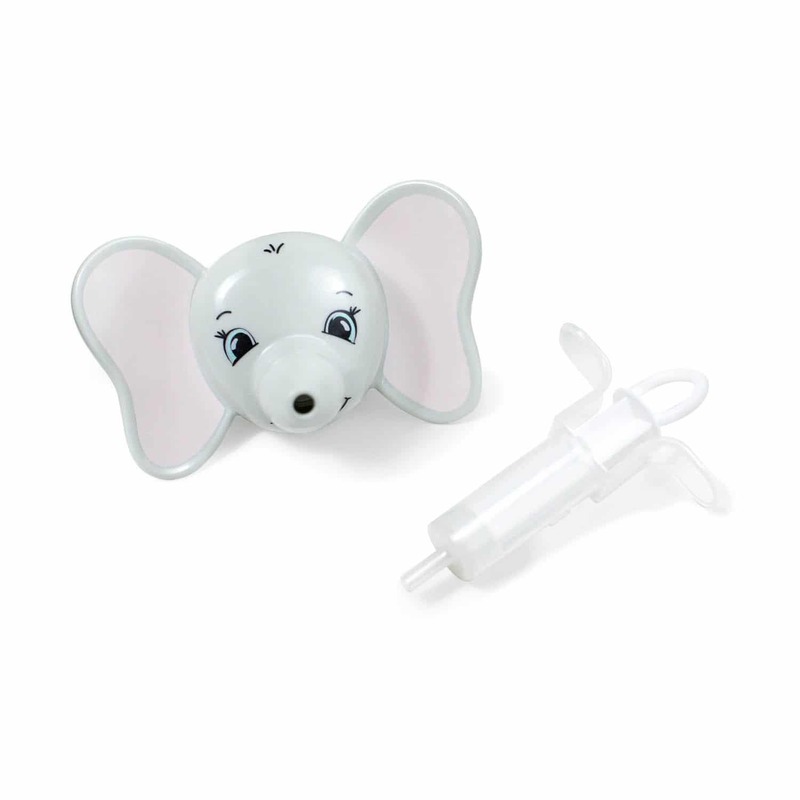 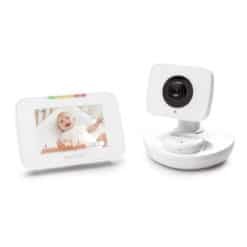 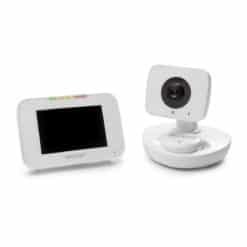 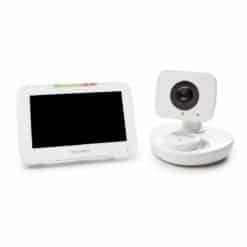 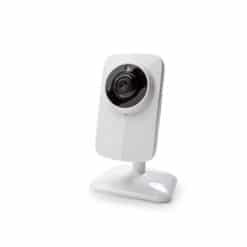 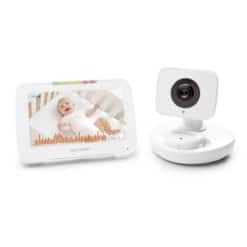 Your child will love the adorable design of Ava, as well as the sweet, encouraging music. 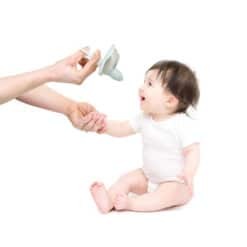 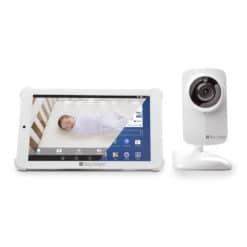 The ability to dispense medicine one-handed will make holding on to your baby and giving medicine at the same time quick and easy. 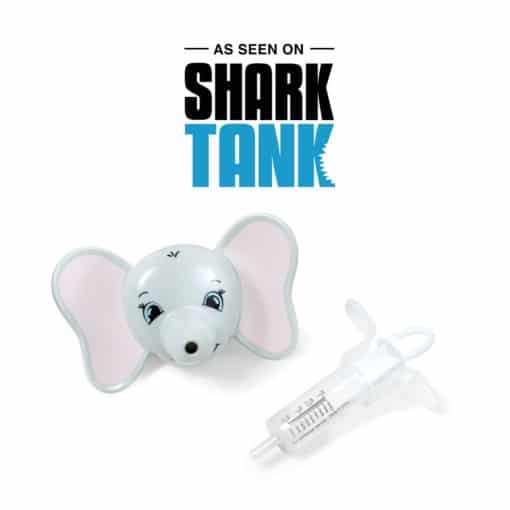 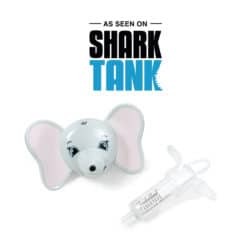 The product comes with Ava the Elephant as well as a 2 tsp (10ml) BPA-free medicine dispenser, and sound unit (including batteries).